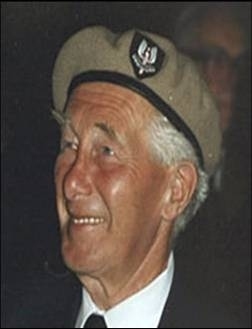 Mal Faris - CHAB Moose Jaw mid 1960's; CKRC Winnipeg late 1960's; CKXL Calgary late 1960's; CKFH Toronto early 1970's, passed away October 2010. Ted Farr - As John Edwards CKLG Vancouver news 1969-73; as Ted Farr: CKY Winnipeg news 1974 (news director 1975-77); news director CKLG 1977-81 (Tall Ted morning news Doc Harris Show 1979-81); PD CKWX/CJAZ-FM Vancouver 1981-91 (PD both stations/CKWX only when CJAZ-FM became CKKS-FM); PD CJOB Winnipeg 1991-97; ops manager CHQR/CKIK-FM Calgary 1997- 2001; national program coordinator WIC AM Radio; director news talk programming Rawlco Radio/manager CKOM Saskatoon current. 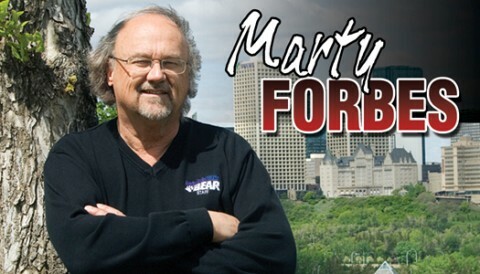 Marty Forbes - Writer and announcer CHNL Kamloops 1970-72; Creative Director CKXL Calgary 1972-78; mornings/Operations Manager CJAY-FM Calgary 1978-79; Program Director CILA-FM Lethbridge 1979-81; PD CJAX-FM Edmonton 1981-83; commercial production/PD CJAZ-FM/CKKS-FM Vancouver 1983-88; PD CHUM Toronto 1988-89; PD CKFM-FM Toronto 1989-90; PD CISL Vancouver 1990-91; General Manager CFRN-AM & CFBR-FM Edmonton 1991-current; General Manager CFMG-FM Edmonton 2002-current. Born in Edmonton; son of Jerry Forbes. 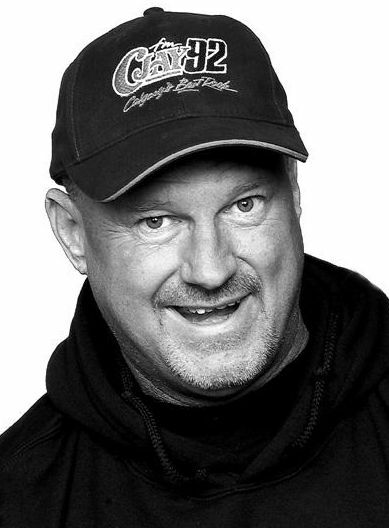 Shelley Fraser - CJAX Edmonton early 1980's; CKRY Calgary mid 1980's; CHQR Calgary 1986; Morning show producer CKKS-FM Vancouver 1990-91; host Cryin' Lovin' or Leavin' Satellite Radio Network 1991-96; BC Country Music Association Greg Sherret Country Broadcaster of the Year 1994; talk/music host weekends WIC Radio Network/CKNW Vancouver 1996-97; CFOX-FM Vancouver 1997-99; swing CHUM-FM Toronto 1999-02; morning show co-host CFWM-FM Winnipeg 2002-03; animation/voiceovers Toronto 2003; morning show co-host CKUL-FM Halifax 2006-2009; p.m. drive CFLT-FM Halifax 2009-2012. 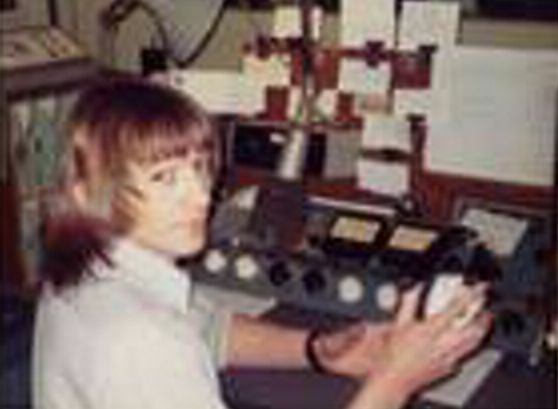 Hap Freeman - Evenings CFCN Calgary 1970's; Hap was Calgary's first helicopter traffic reporter.